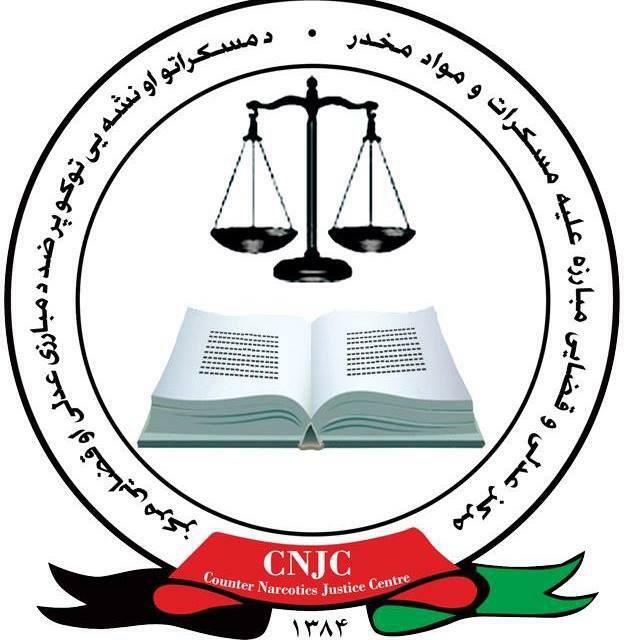 35 individuals including a female and a Pakistani citizen in connection to 25 cases of drug trafficking were sentenced from 4 to 20 years of prison in the past week, the Counter Narcotics Justice Center of Afghanistan (CNJC) said in a statement on Tuesday. The report says that security and intelligence forces arrested these individuals countrywide with illegal substances including narcotics and chemicals used for production of drugs. The individuals were transferred to the justice center and were later prosecuted and sentenced. Local authorities in Herat province said that as a result of flash floods, 10 people were killed in the province. Jilani Farhad, spokesman of Herat governor told Reporterly that as a result of flash floods in Koh Zor, Robat Sangi and Zinda districts of Herat province 10 people including 4 women and 3 children were killed and the casualties may increase. Mr. Farhad added that at least 1,000 acres of agricultural land and dozens of houses were also damaged. 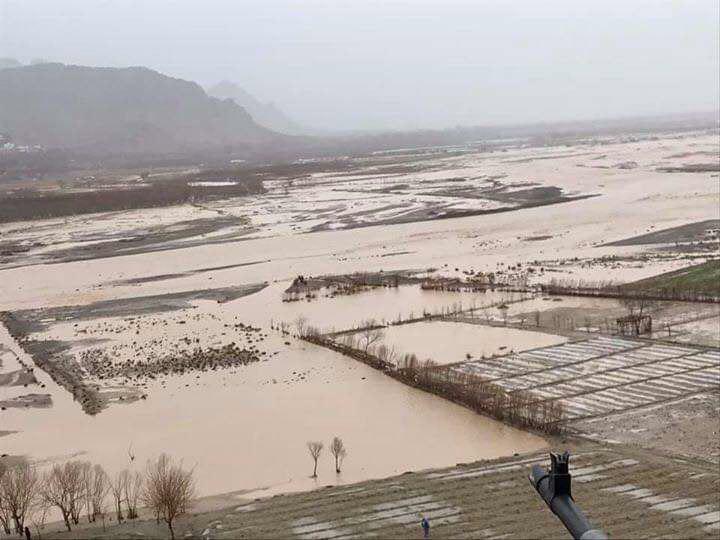 According to the spokesman for Herat governor, the cost of flood damage is still unclear, and based on the governor’s direction, survey teams are supposed to be sent to neighborhoods and aid shall be provided to affected families. 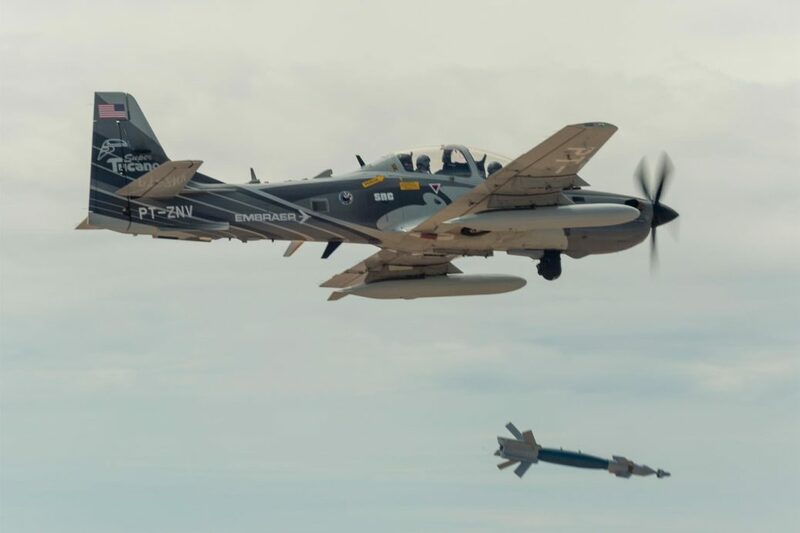 Afghan army in the north said that as a result of an air strike on a Taliban gathering in Faryab province, 25 insurgents, including a shadow district governor of Taliban were killed and wounded. According to a statement released by 209th Shaheen Corps a Taliban gathering in Arkalil village of Qaisar district Farbay province was targeted by the air force which killed 10 Taliban insurgents and left 15 others wounded including Mullah Nazem, the shadow district governor for Qaisar district. The statement said that individuals under command of Mullah Nazem were involved in destructive activities in Qaisar and Almar districts of Faryab province. 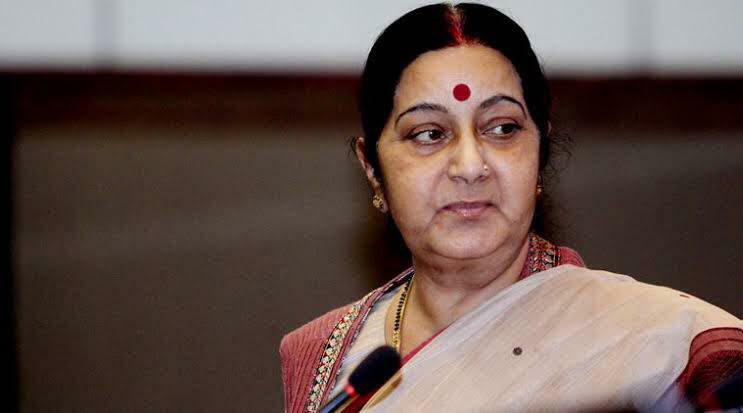 India has said one the seven Indian nationals, who was kidnapped in Baghlan province of Afghanistan in May 2018, has been brought back to India. The abducted Indians were working in Indian company KEC headquartered in Mumbai. The company owns an electricity sub-station contract in the area. More than 60 Indians working for KEC on different projects across Afghanistan.